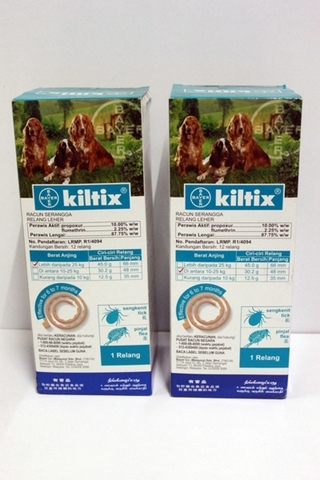 Kiltix controls Brown Dog and Bush Ticks for up to 7 months. It also aids in the control of deadly Paralysis Tick. 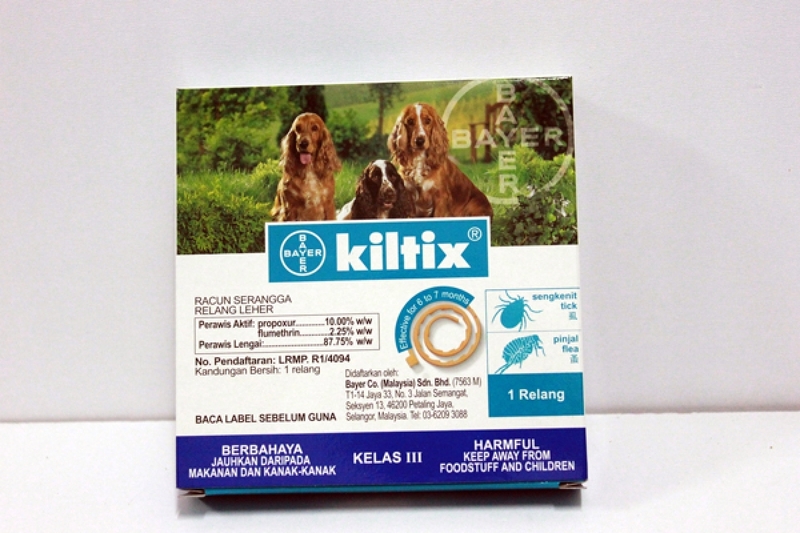 Flumethrin not only kills ticks, it repels them. Known as the “hot foot” effect, ticks are repelled before they have the chance to attach to your dog. 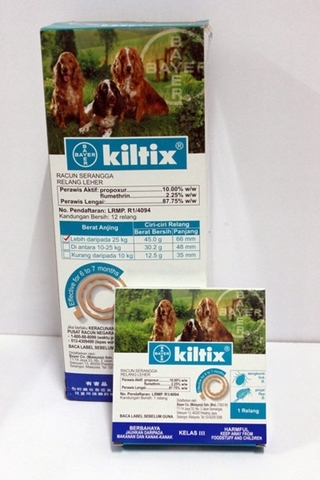 The Collar is placed around the dog&apos;s neck and left on continuously for the effective period of the product. The product should be removed from the packaging, unrolled and the plastic removed from the smooth inner side prior to placing around the animal&apos;s neck. The free end should then be pulled through the clasp and tightened to the desired length around the dog&apos;s neck. Ensure the dog cannot chew on the collar as ingestion may be toxic to the animal and cause neurological symptoms to develop. Seek veterinary attention immediately if this occurs. Wrap any used collar or packaging and dispose of in the garbage.